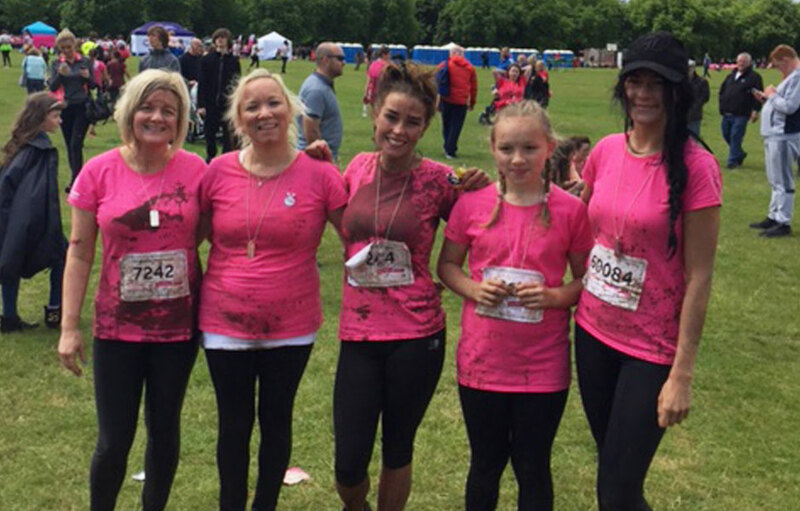 A group of female dare devils from the Frank Rogers team have raised £556.00 for cancer research by taking part in Pretty Muddy, part of the Race for Life campaign. 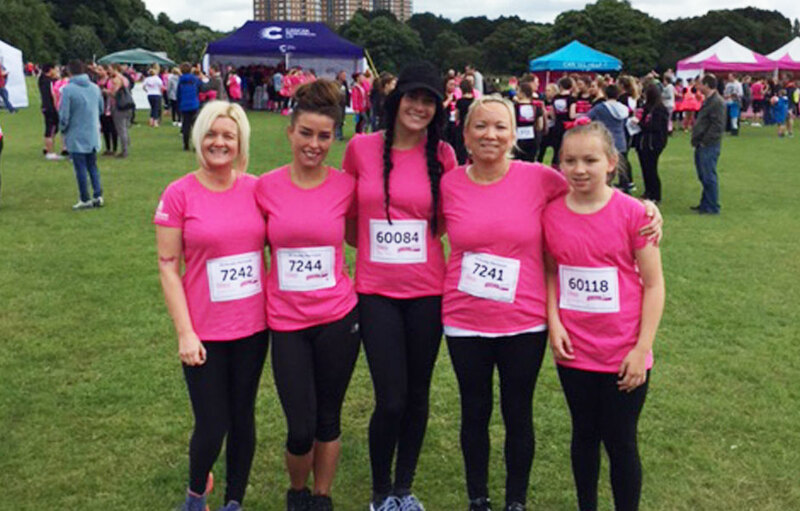 A team of five including Lyndsey Jackson, Chelsea Usher, Sophie McAnaulty, Paula McLean and Olivia McLean donned their pinkest shirts and all completed the gruelling 5k race at Sefton Park. 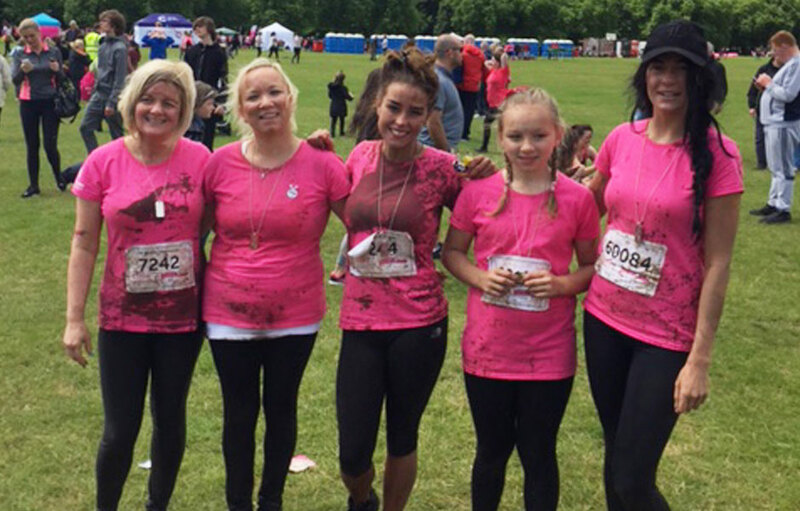 Pretty Muddy is different to a typical racing fundraising event. 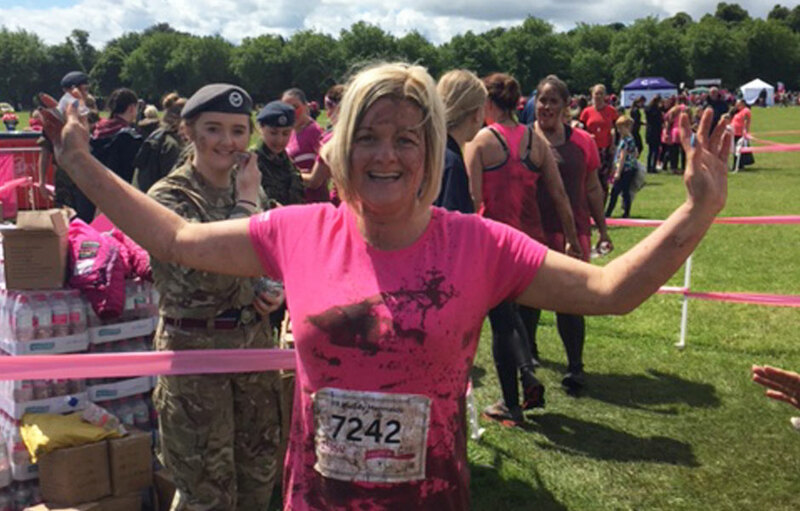 It is a muddy obstacle course that women of any ability can climb over, crawl under, and charge through to show cancer that hell hath no fury like a woman in pink!